Cosmetic surgery is becoming increasingly popular, and men aren’t immune to it. Many men will also seek out treatments including anti-ageing injectables, rhinoplasty, eye lifts and neck lifts in an effort to continue looking youthful. However, before you decide to undergo any cosmetic surgery procedure, it’s important to be informed. So what are some tips for men considering cosmetic surgery? Many men may be hesitant to seek out cosmetic surgery as it seems like it is unpopular, or only something that women do. However, this is factually incorrect. According to the American Society of Plastic Surgeons, 1.3 million men underwent aesthetic procedures in 2017. Some of the most popular procedures include male breast reduction, liposuction and abdominoplasty. So if you’re putting off having a cosmetic procedure because it seems like no other men are having surgery – rest assured that you’re not alone. Before deciding to go under the knife, you’ll need to do your research. Make sure you research the procedure you’re going to have, so you are comfortable discussing it with your surgeon. Next, do some research on your surgeon and the clinic they work for. Is the surgeon registered? In the U.K., you will be able to find out this information at the GMC register. See if you can find out the surgeon’s background – their education, where they have worked previously, what reviews they have. If you do not trust the surgeon or the clinic, walk away. Prior to having any cosmetic procedure – whether surgical or non-surgical – you will need to attend a consultation. 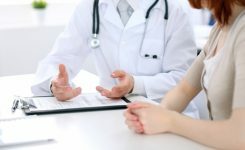 This will give the surgeon the opportunity to assess whether or not you are eligible for this procedure and are undertaking it for the right reasons. The consultation will also allow you to become more informed about the procedure and ask any questions. However, some clinics will have you meet with a patient consultant or salesperson during your consultation. This means you will not actually meet with your surgeon until the day of your procedure. It is important that you meet with your surgeon prior to undergoing your surgery. It gives you the chance to see if you trust them and feel comfortable around them. You may wish to undergo numerous consultations at various clinics to see which surgeon you like best before committing to your surgery. All surgeries have their own risks. One way to minimise the risks occurring is by following pre-operative and post-operative instructions given to you by the surgeon. For example, all procedures will require that you stop smoking prior to the surgery and throughout the recovery period. This is because smoking can interfere with wound healing and can cause other complications during the procedure. You may also be given other instructions, such as having to stop certain medications. If you do not follow these rules, the surgeon may refuse to go ahead with the procedure as it may be deemed too risky. Cosmetic surgery can sometimes seem expensive. However, this is with good reason. The cost will generally include the surgeon, hospital costs, anaesthetist and aftercare. Some companies will offer you discounts or package deals. Before signing up, make sure you do your research. Do these cheaper options include aftercare costs? Is the surgeon qualified? Is the clinic up to standards? Often choosing the cheapest choice can end up costing you more in the long run, especially if you have complications and need to book a follow-up procedure. If the cost seems too good to be true, that will generally be the case. Having the procedure doesn’t mean that you’ll never see or hear from your surgeon again. If you have undergone a surgical cosmetic procedure, you will often hear from the surgeon or their team during your recovery period. You may be required to attend follow up appointments, particularly if you need stitches or dressing removed. These appointments allow the surgeon to see how your recovery is progressing and ensure no complications occur. It is important that you choose a clinic which allows you to contact and visit the surgeon during your recovery period. If something doesn’t seem quite right, don’t be hesitant to call your surgeon or book an appointment. 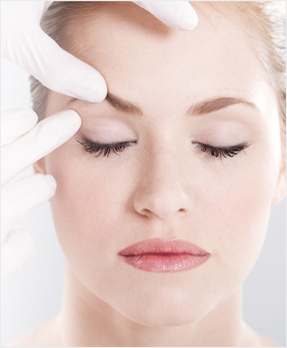 Are you interested in a cosmetic surgery procedure? 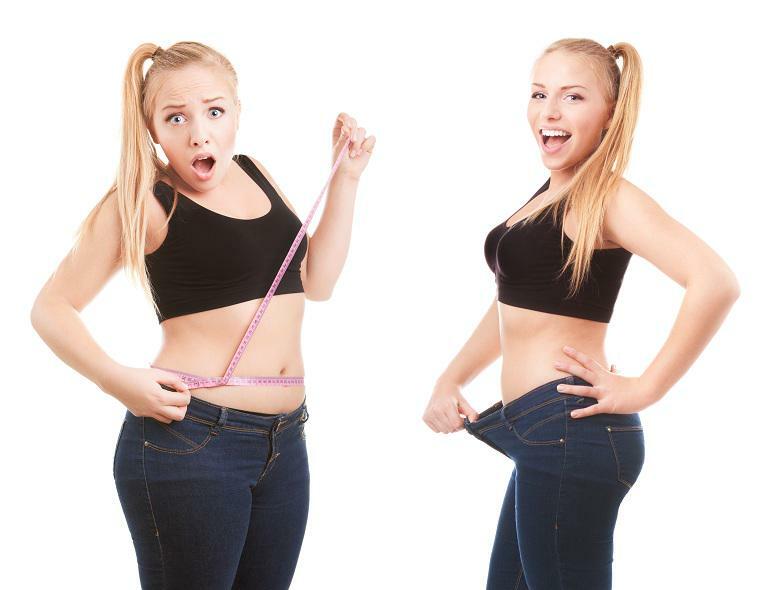 Contact London Lipo Institute today to find out more information or to book a consultation.